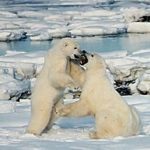 For more information about Polar Bears, check out my post “Want to know more? 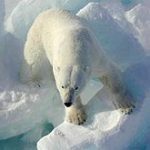 Polar Bear“. All images are open source, Google images. For over two decades this little lagomorph was winning at the “hide” part of the game “hide and seek”! Until it was finally spotted again in 2014, after being thought to be [practically] extinct. The Ili Pika (scientific name: Ochotona iliensis) is an eight-inch long rabbit and hare relative, and is one of the world’s most endangered animals. The census carried out in 2014 showed that less than 1,000 individuals of this tiny animal is believed to be left in the wild. That more endangered than the Giant Panda. Unfortunately, little more is known about this species – thought to be diurnal with some nocturnal activity. First discovered by Li Weidong in 1983, this man has watched as the species he discovered has declined in number over the years, becoming endangered – with no one working to protect this species, or their habitat, their numbers may well keep decreasing. 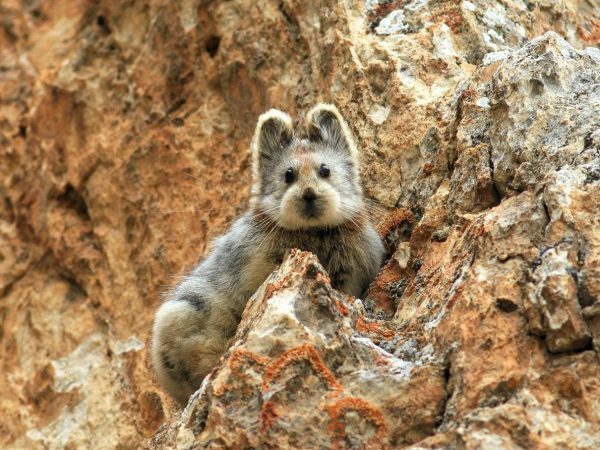 It was named after where Li first spotted the Pika, on the far west side of China’s Xinjiang province; the Ili Prefecture. They live in holes in the rocks, high up in the mountains – at heights of between 2,800-4,100 metres. The cause of the reduction in the habitat of this little furry creature is unknown; however contributing factors may include the increasing population of people moving further into the habitat of the Pika, due to climate change – the reduction of snow at lower altitudes, and causing a reduction in grazing areas. Whatever the cause, there is no conservation system in place currently; however the rediscovery of this species has boosted them into the media since 2014, raising awareness.